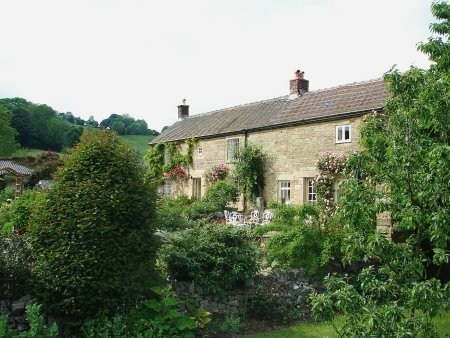 Pitty Wood Farm is SW of Wirksworth. 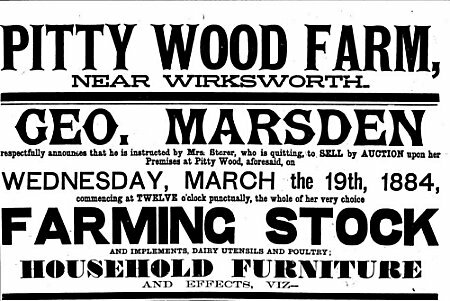 At the time of the 1851 census Pitty Wood Farm (or Pitty Farm as it was recorded then) was being worked by William Jessop and his Wife Ann. Whether they were owners or tenants I am not sure. The date of their arrival at the farm I am also unsure of. In 1841 the family was residing at Miller's Green. 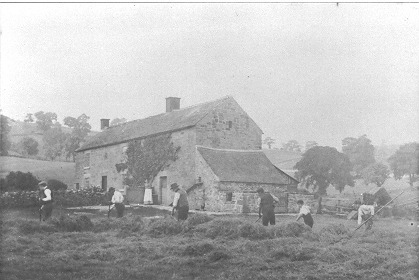 The family continued to work the farm until 1884 when William's surviving daughter, Rebecca Storer, sold up. 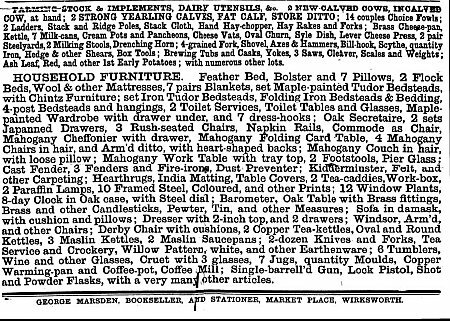 We have a copy of the sale notice if you are interested detailing all the farm and personal effects that went under the auctioneer's hammer. The photo was probably taken prior to 1884 by William Jessop's Grandson, William Jessop Storer, who had a great interest in photography, and members of the family would be in the picture. On a personal family note, by the side of the door on the west elevation, there was/is a stone inscribed S.B.Storer, 1882. (Samuel Buckley Storer was my Gt.Grandfather).